Learn to use your camera properly with expert tuition and advice from professional photographer David Moses. Thursday evenings from 28th June 2018, 6pm-8pm, in Newton Stewart. Free for under 25's, or Â£40.00 for over 25's. The course begins on Thursday 28th June 2018 at Creebridge House Hotel where you'll get the chance to take part in a live photo shoot with some of the Scottish Highland Dancers who'll be competing at the Scottish Highland Dancing Competitions at this year's Newton Stewart & Minnigaff Traditional Music & Dance Festival. 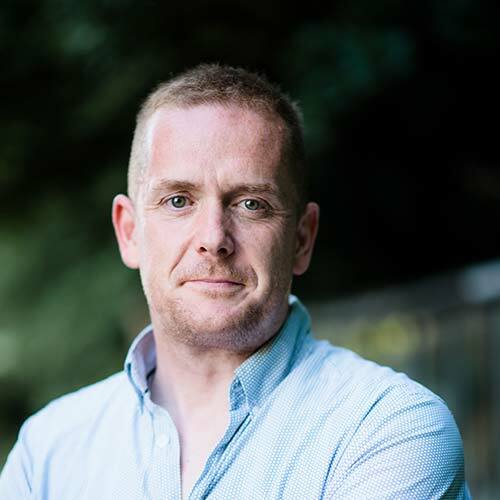 The course commences the following week at Newton Stewart Centre on Thursday 5th July where you'll review your shots and get expert tuition and advice from David. You'll then get a fantastic opportunity that weekend, at the festival itself over 6th-8th July 2018, with free press pass access to all of the events. Not only will you build an exciting portfolio featuring some of the biggest names in traditional music, but you'll also get to enjoy some fantastic entertainment into the bargain! 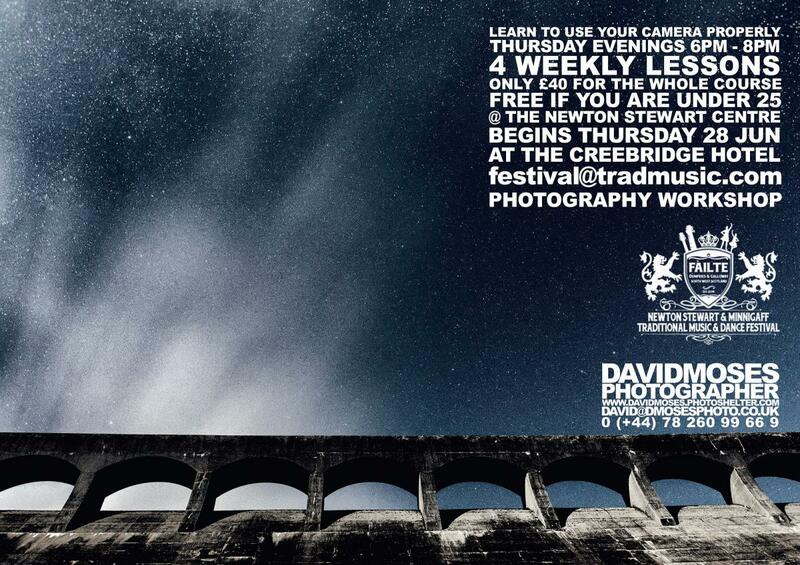 The course continues on Thursday 12th July back at Newton Stewart Centre with a whole host of photography information, advice from one of Dumfries & Galloway's top photographers. The course is being offered free to under 25's or, if you're over 25, just Â£40.00 for 4 sessions, plus festival acccess.  For further information or to book, please call Nathon on 01671 404924 or e-mail festival@tradmusic.com.